They should be their very own book category. Right next to Fiction & Chick-Lit. And I love reading on the beach. It is the absolutely ultimate for me in the category of vacation relaxation. Nothing but me, the sound of the surf, some darkly-tinted sunglasses, and a great book in my hand. Or kindle for those of you high(er)-tech beach reading folk. So, in honor of Summer 2016, I have compiled a list of my favorite beach reads. Ever. Some suspense, some romance, some historical fiction, and some that are just plain old fashioned fun! This is a truly absorbing, pulse-pounding read you won’t forget. 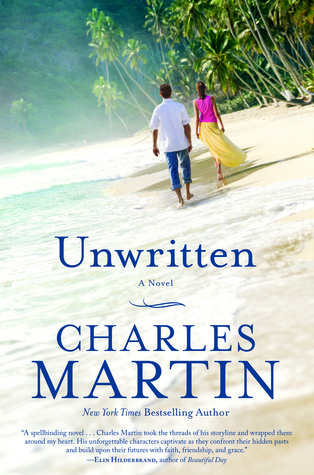 My love for Martin’s prose is no secret, and I figured a book with the beach on the cover makes for a pretty good beach read, I’d say. 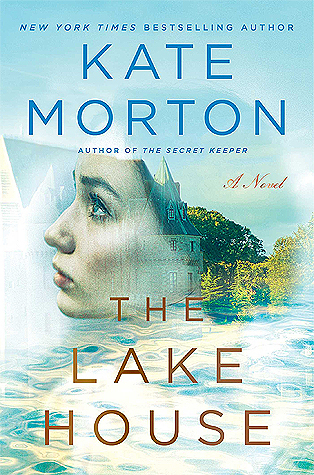 You will be completely transported from the remote Ten Thousand Islands off the Florida coast to the French countryside as one man and woman, inexplicably linked, will find the secrets of their pasts and the keys to their future. A book I read last summer on the beach, and one I still cannot get out of my head. 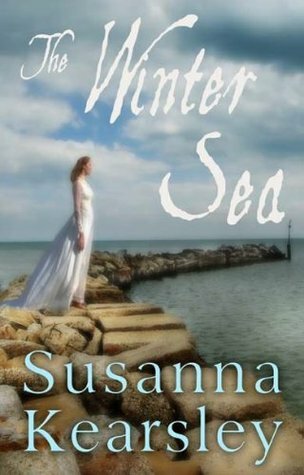 It’s the book that made me fall in love with Susanna Kearsley’s writing and with great historical fiction all over again! I have read countless of her books since picking this book up. One of my alltime favorite authors, and her latest work, and perhaps her best yet! The perfect blend of intrigue, mystery, and romance. 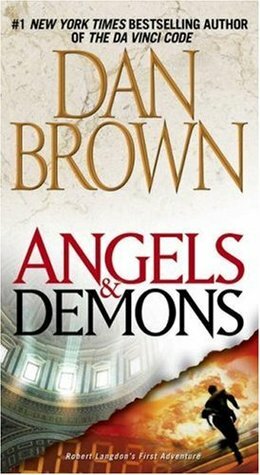 I enjoyed every last page of it and it will have you all caught up in the story and the vivid details until the end. 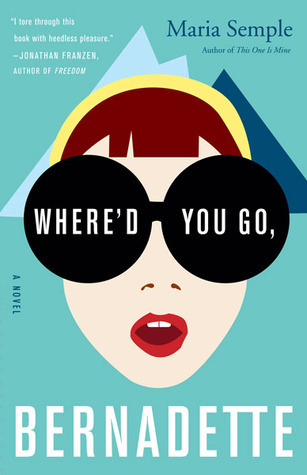 Who could believe that a book about a woman losing her memory could be so uproariously funny at one moment and so deeply poignant the next? 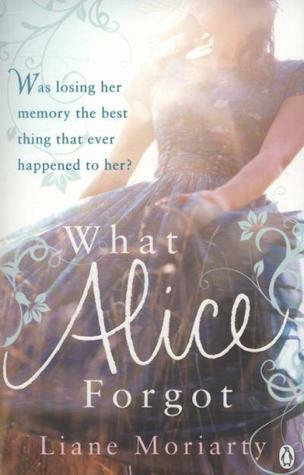 In the end, our heroine Alice must discover whether forgetting is a blessing or a curse, and whether it’s possible to start all over again. A sweet summer read that I found on the local authors table at the Barnes & Noble bookstore while on HHI, SC a few summers ago. A tender read about 3 sisters and unlikely circumstances that bring them all together one summer. Best friends since Catholic grade school, now all in their mid-thirties and at the crossroads of their lives, rent a beach house all together in a small coastal North Carolina town. What’s the worst that could happen?!? 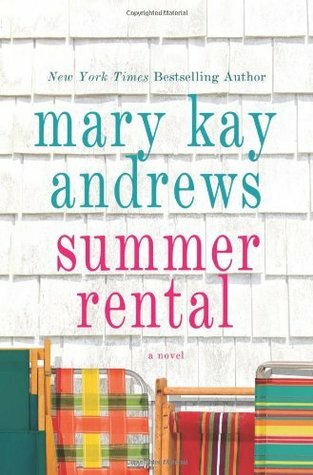 Mary Kay Andrews sizzles in this sultry little summer read. Because this was honestly one of the most unique and amusing books I have ever read. To date. Some absolutely hysterical, laugh-out-loud moments. And who doesn’t want that on the beach? Because sometimes a modern day cult classic is the only thing that will do. Say what you want to about these books, they are pure gold on vacation. 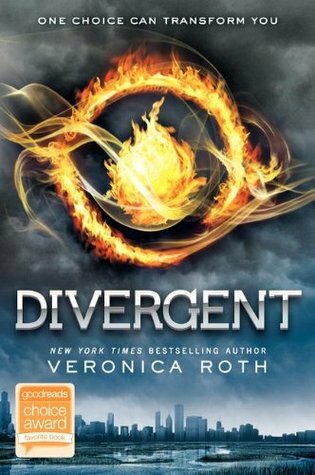 They are like a vacation all in their own instantly transporting you into a world of factions, post-apocalyptic Chicago, and a rapturous adventure that will keep you spell-bound for days at a time. 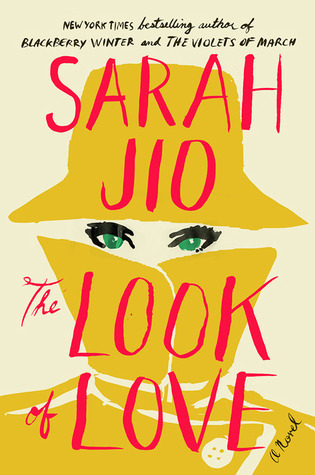 An easy, breezy, light-hearted (but not too much so) read with an element of surprise. A quintessential beach read.